Bookmatching is a great way to bring an exciting addition to your bathroom or kitchen. Bookmatching means that the two adjacent surfaces mirror each other. Not all stones can be bookmatched, only the manufactured ones, such as quartz. There are several quartz bookmatched colours you can choose from that will give fantastic results to your kitchen or bathroom. You can choose a bookmatch stone not only for kitchen or bathroom surfaces but also for backsplashes, tiles…Whichever you choose, bookmatching will give excellent results and bring additional quality to your home. Quartz bookmtach stone is made of 93% natural quartz and 7% resin and pigments. The pigments are added to change its colour, or in this case, to make it uniformed so that the two surfaces mirror each other. Cleaning of quartz is simple- you can use just soap and water. In addition, it doesn’t need sealing, unlike many other materials. Quartz has a completely non-porous surface because of which it will be hard to stain. Water and liquids will just sit on top of it, without absorbing, making your surfaces always looking shiny and clean. Quartz is one of the toughest materials found in nature- you will never have to worry about it cracking or breaking. It will handle pressure and high impact of force with ease. Because of the durability of the product, quartz slabs can easily last more than 25 years. Not only that, but their beauty will also not fade over time. In addition, it is more affordable than natural stones, for example. Because of that, it will make a very smart and long-term investment. There are several colours and patterns that are available bookmatched. All of them are classic choices that you just can’t go wrong with. They will be easy to combine with almost any colour of cabinets. If you are looking just to replace the countertops or floors, for example, and not to renovate the whole room, it is the way to go. Quartz will easily blend in an already set up home décor. 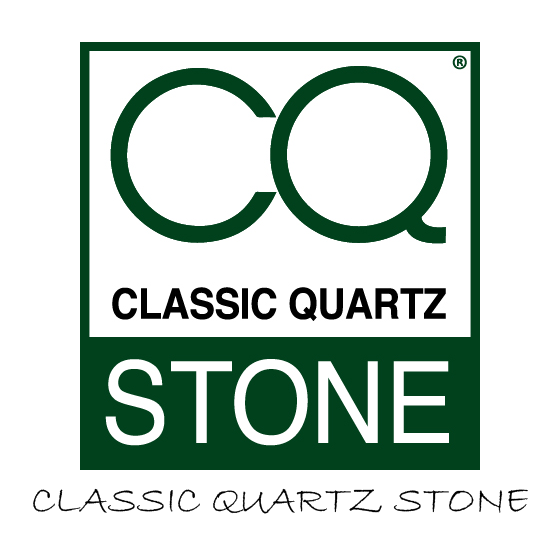 At Classic Quartz Stone we offer the highest quality quartz at competitive prices. If you have already decided to choose quartz, you have made the right decision. This material will bring additional qualities to your home. When bookmatched, quartz will make your kitchen or bathroom look beautiful and elegant. Need more information about bookmatching stone? Make sure to contact us and we will be happy to help you.